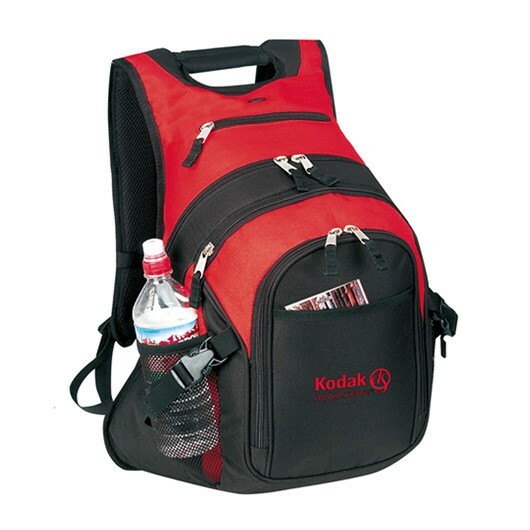 A deluxe backpack that looks great with a print decoration on the front. 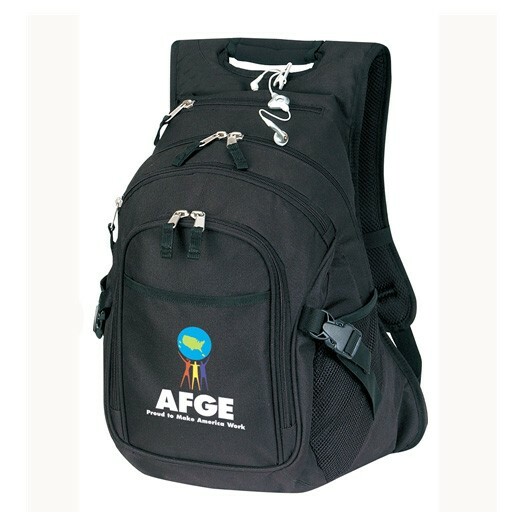 These bags are excellent for students and are specifically designed to carry a laptop as well as other items such as books and stationery. 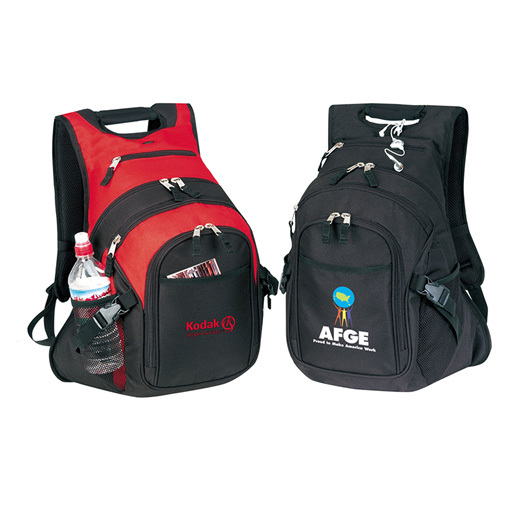 They contain two compartments and are made from 600D polyester with heavy vinyl backing. Other features include: a front zipped pouch, an open front pouch, two mesh side pockets and complete with a comfortable wide thick carry straps.